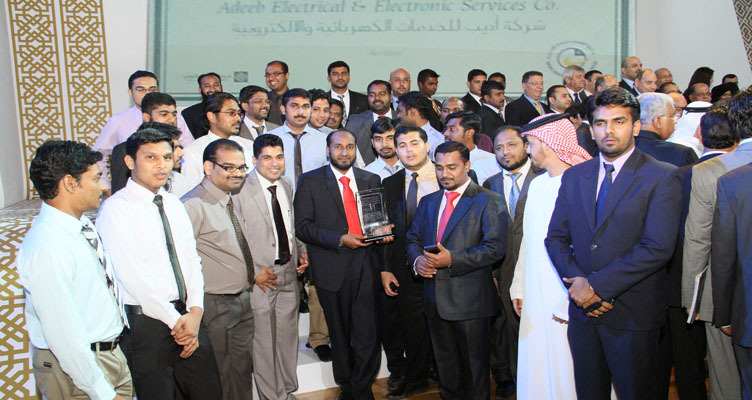 Adeeb Group Management have peen participated in FM Award - 2014 and Eng. 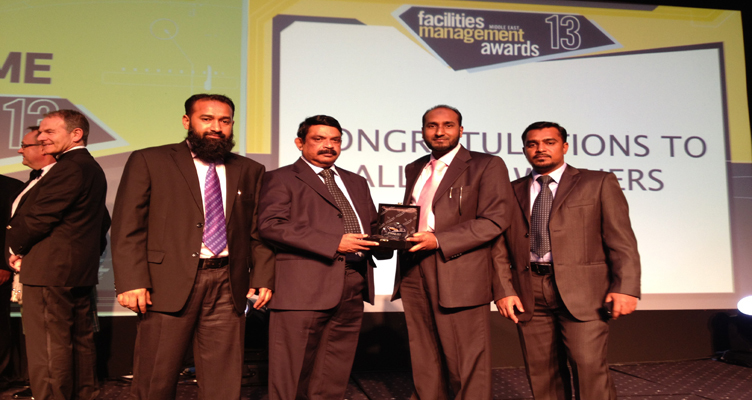 Ansari, Managing Partner and General Manager presented Young Facilities Manager of the Year Trophy to Shemeer Ibrahim, Facility coordinator- Cofely Besix Facilities Management. 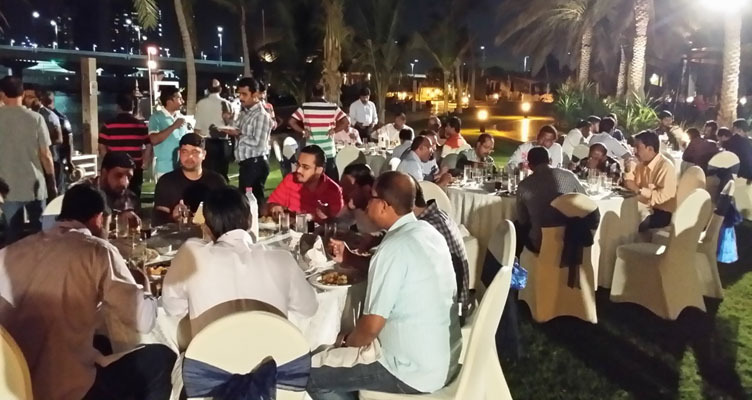 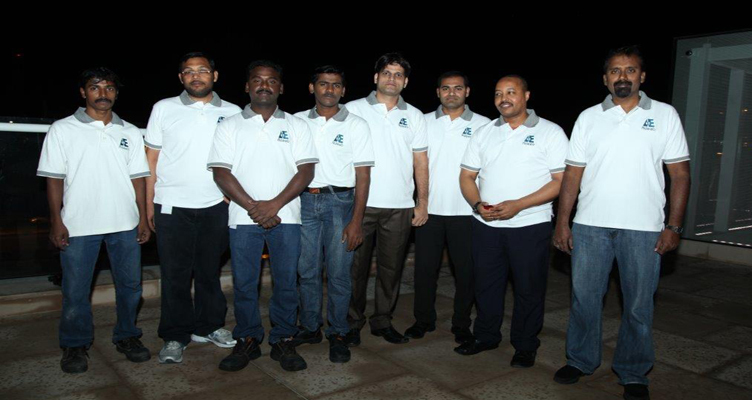 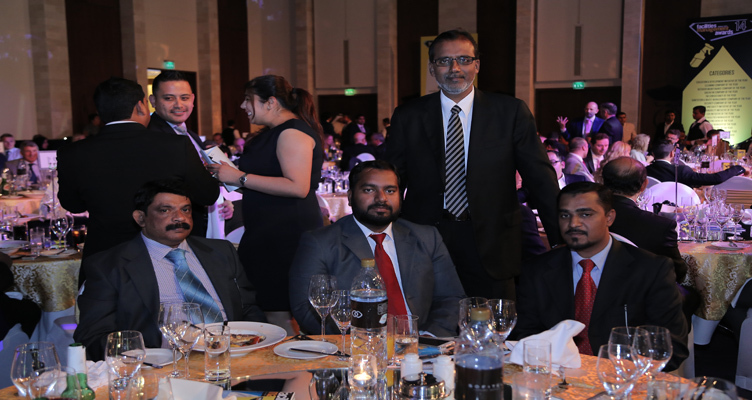 Adeeb Group have celebrated the Winning of SKEA 13th Cycle Appreciation Award at Rotana Beach Hotel,2013. 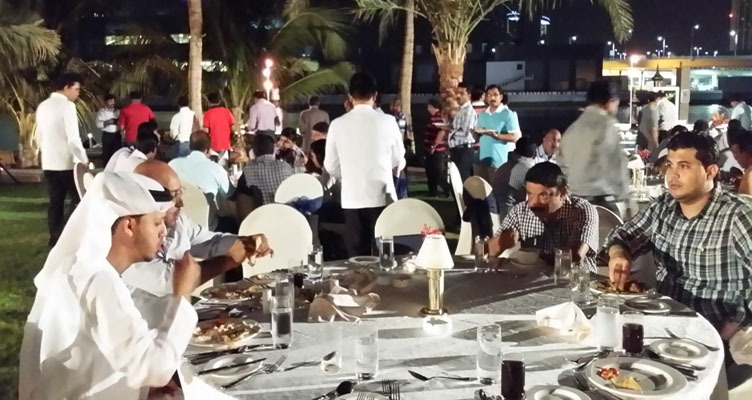 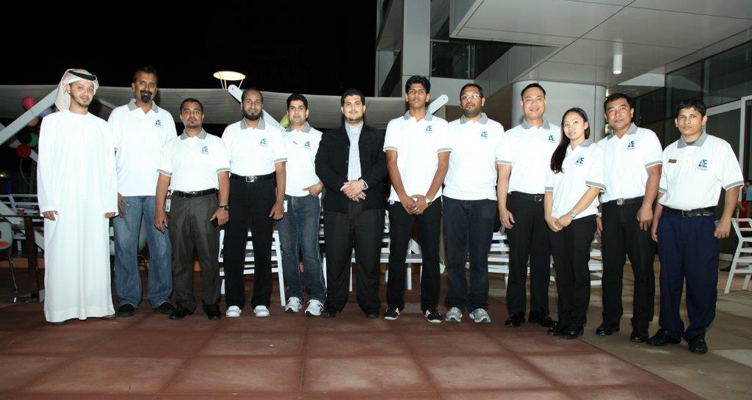 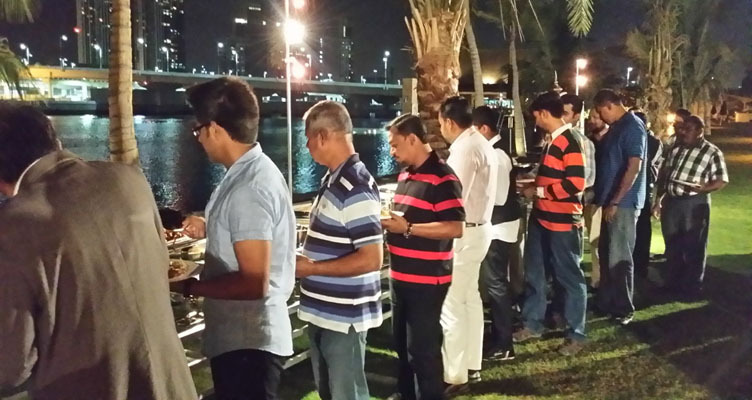 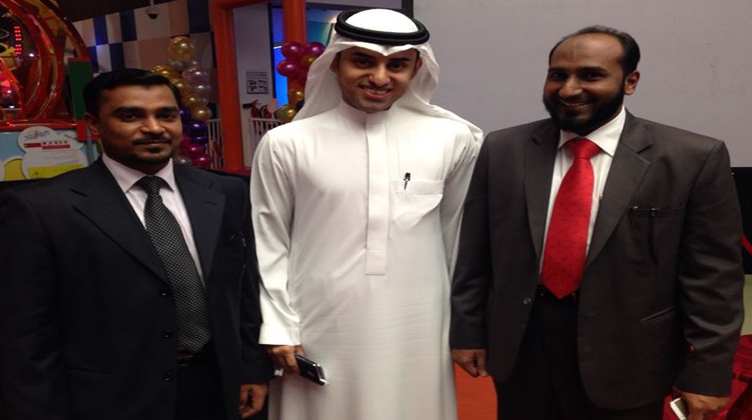 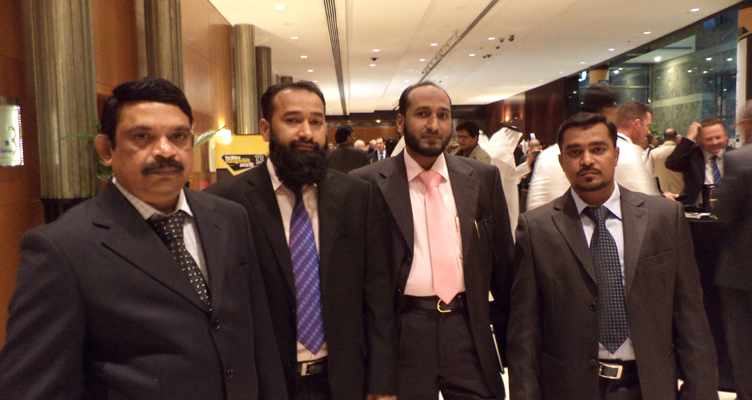 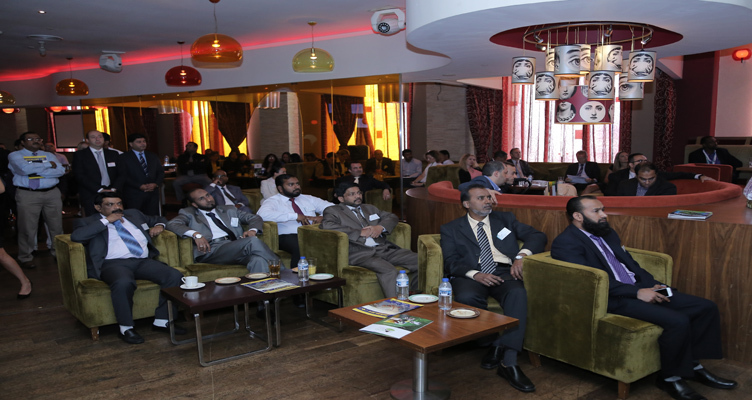 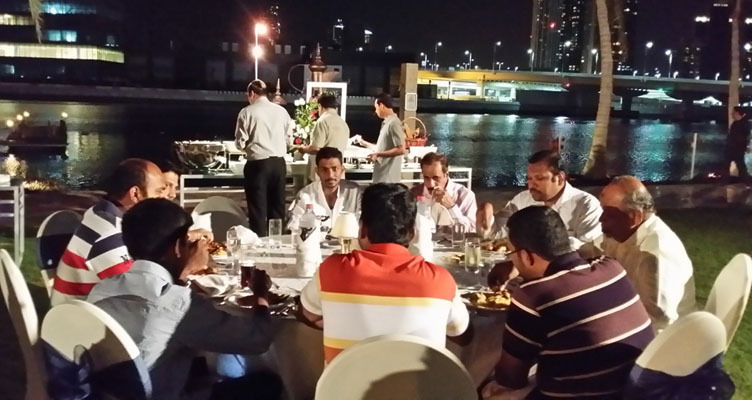 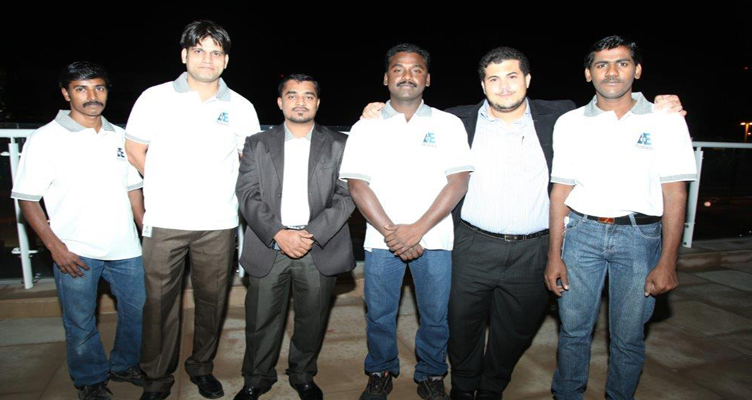 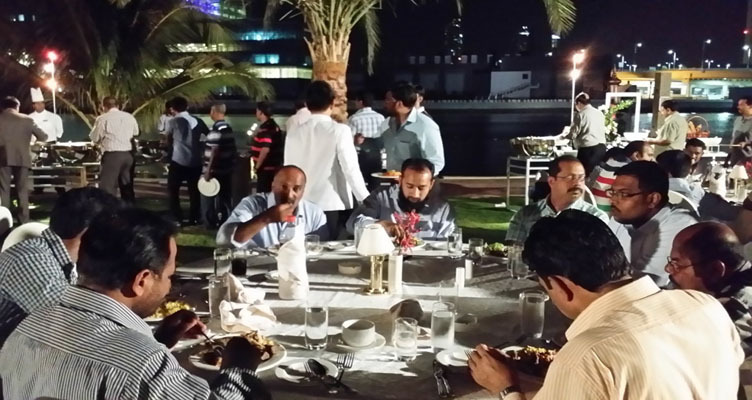 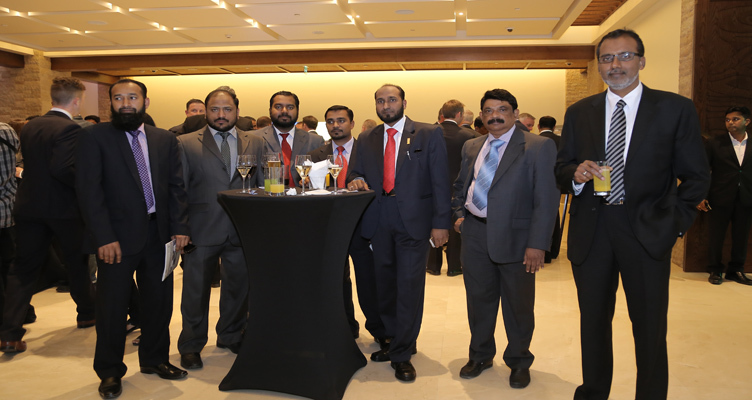 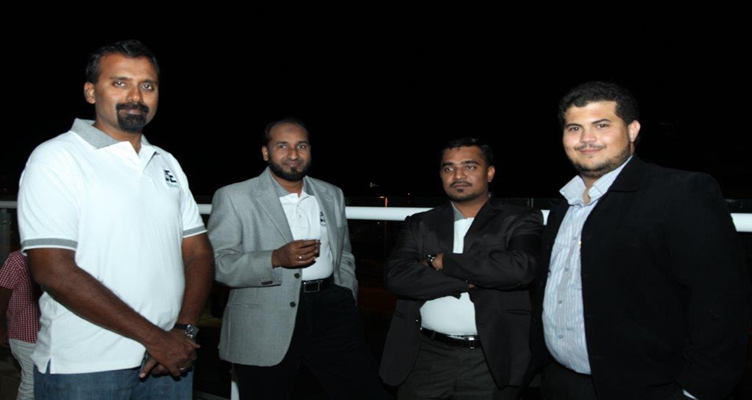 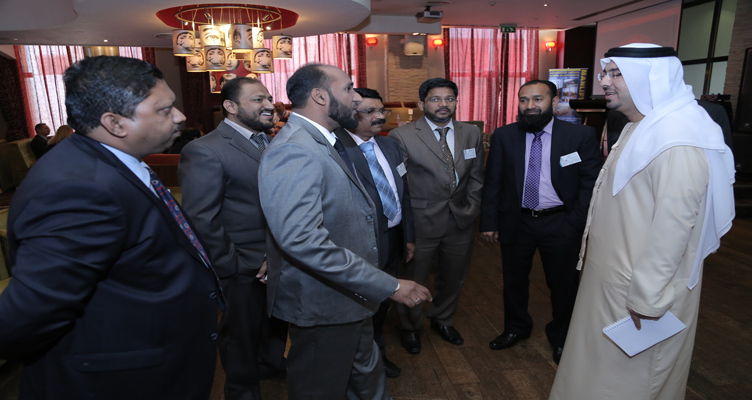 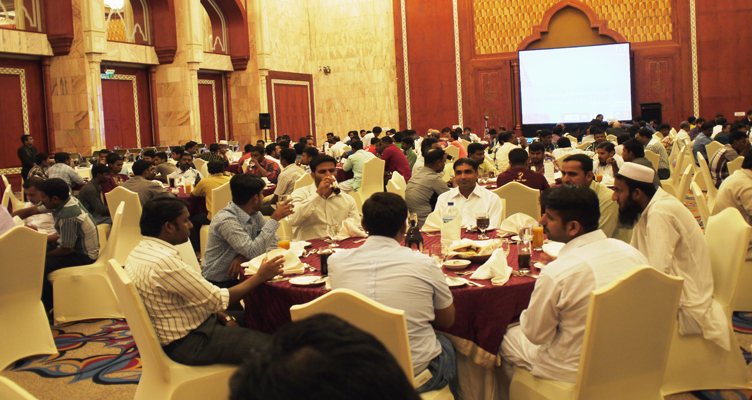 Adeeb Group has organized and participated in Tenants Get Together Event at AD1 Tower. 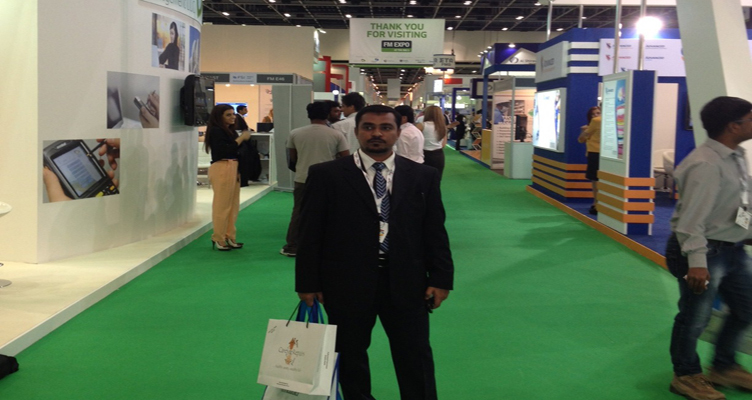 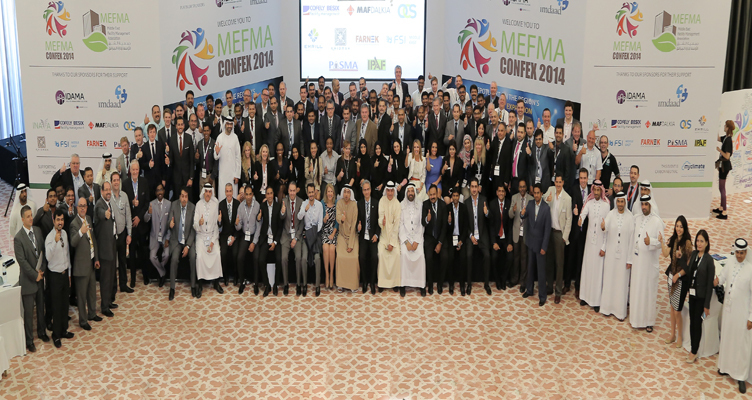 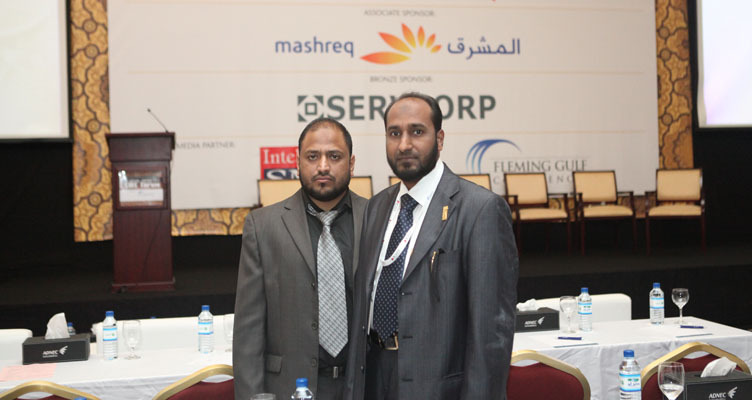 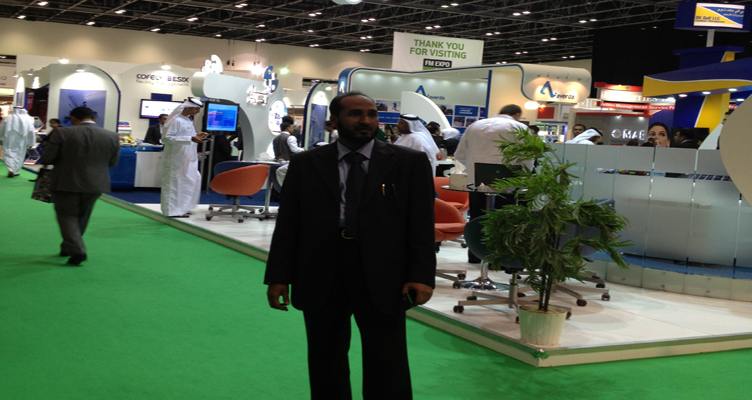 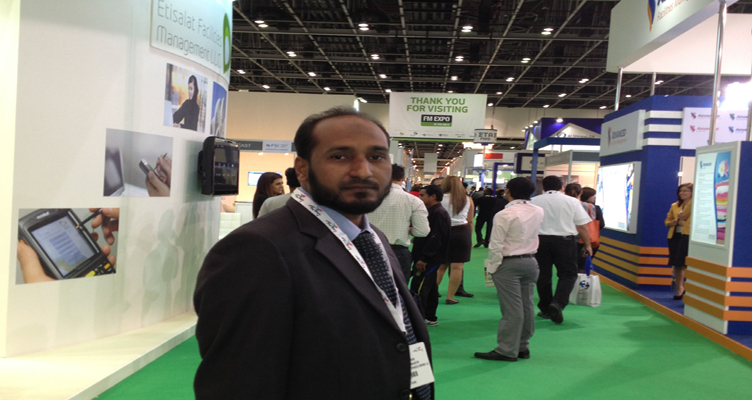 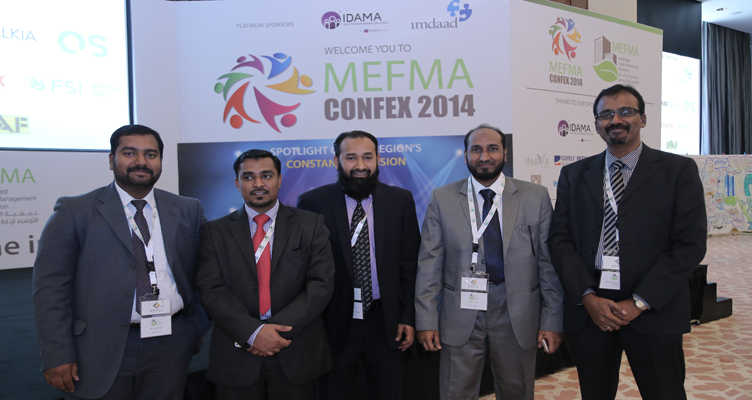 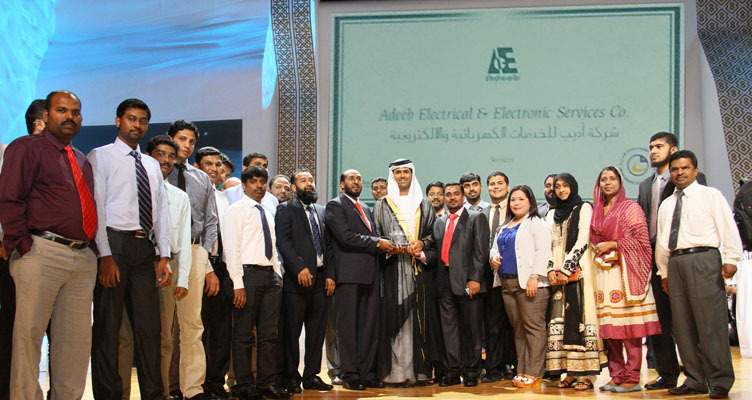 Adeeb Group participated in 4th Annual Middle East SME Forum on October 2013 at Abu Dhabi National Exhibitions Company (ADNEC). 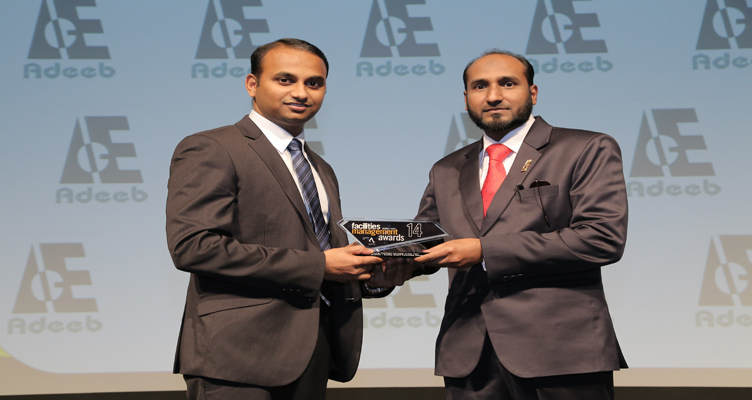 Adeeb Group has been participated for the first time in the most prominent award competition "FM Award 2013" and have been proclaimed as the "MEP Finalists of the Year"